Hello and welcome to the ECU Cavalier School of Fencing, Western Australia’s largest and longest running fencing club. If you are interested in getting into fencing, please look through the menu above and the calendar on the right. 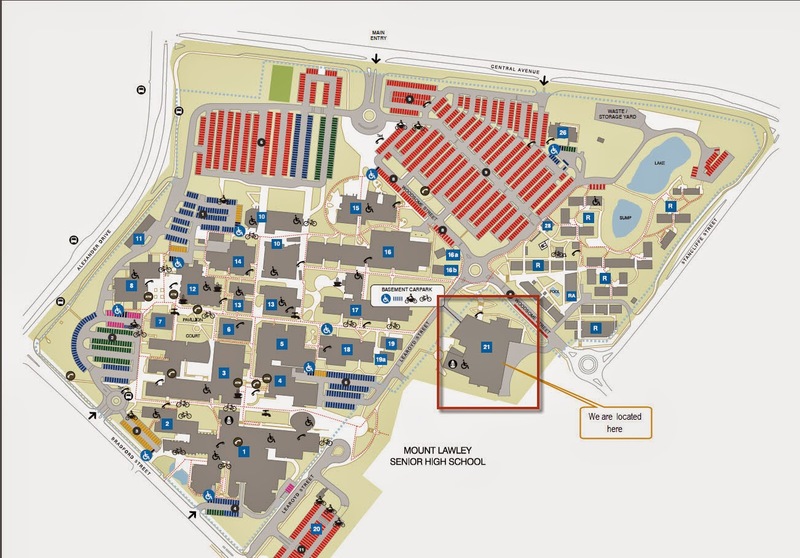 Hopefully you will find a lot of useful information about fencing and our club. Fencing has its origins as far back as 2000BC in Upper Egypt to the present day sport which has been included in every modern Olympic Games since the first in 1896. Our goal is to introduce you to a sport which has evolved through the centuries passing through the era of chivalry to the very exciting and athletic sport of today. It can be as physically demanding as any high speed sport yet psychologically subtle as you test, tease and lure your opponent into a situation you can control. 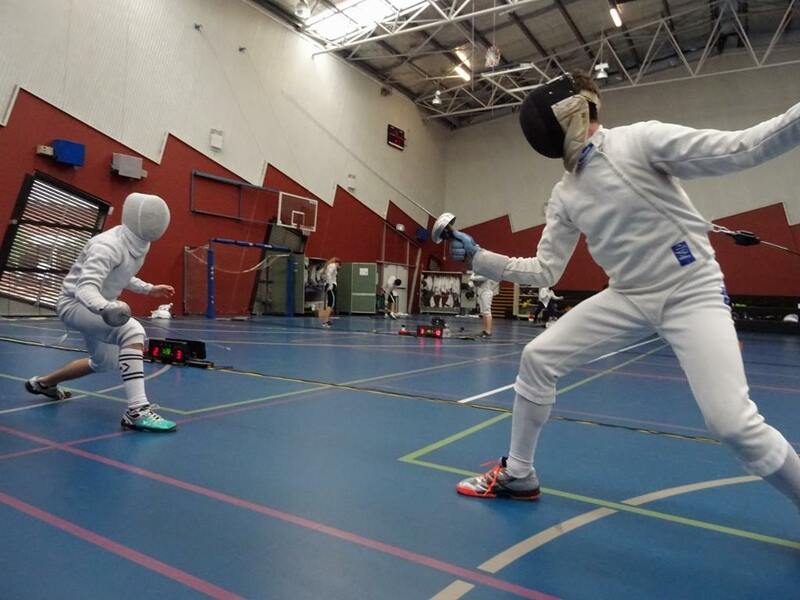 The ECU Cavalier School of Fencing is Western Australia’s largest and oldest established Fencing Club. From a humble beginning in the Young Australia League building in Perth in 1955 the Club has progressed through many venues up until its present home and is still run solely by the members on a volunteer basis. 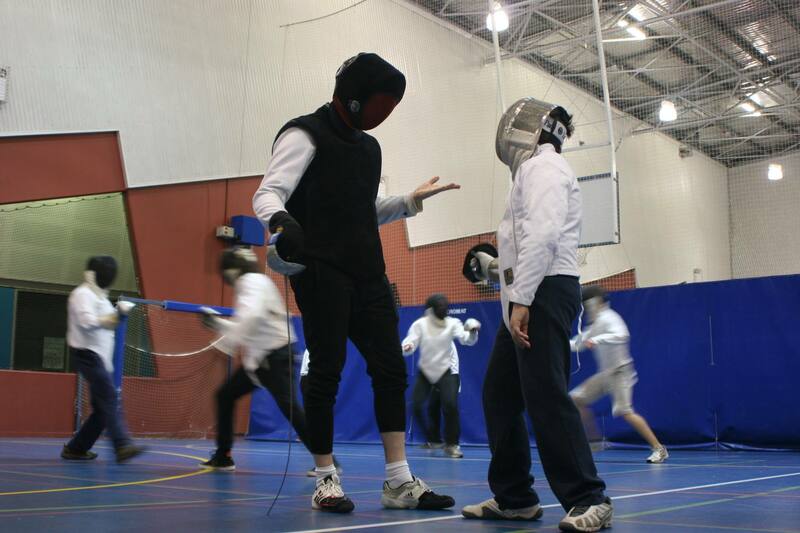 The Club teaches a modern style of fencing in line with national and international practices. Our Club aims to promote high standards of fencing following national standards of safety. Whether you wish to enjoy the security of social fencing or whether you feel that competitive fencing is the way for you, you will feel comfortable within the friendly atmosphere of our Club. 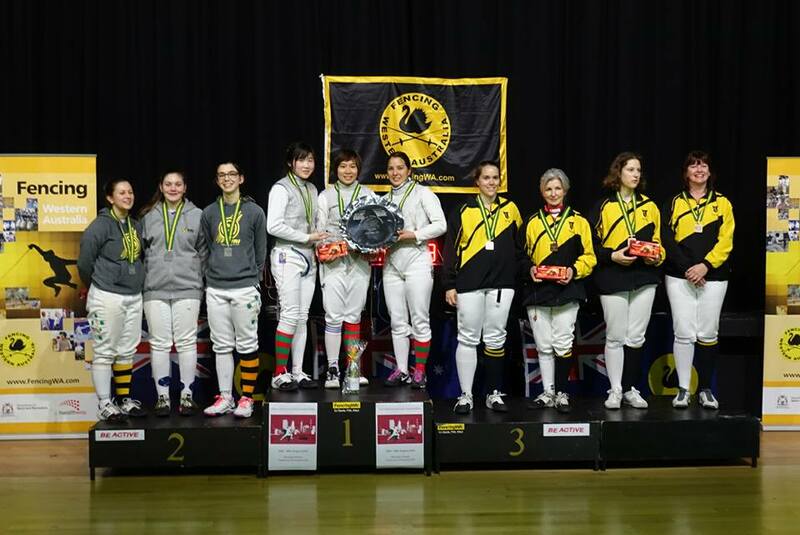 The ECU Cavalier School of Fencing is affiliated to the Western Australian Fencing Association (Fencing WA). This allows our fencers to access state and interstate tournaments and to take advantage of the experience and tuition from visiting overseas coaches. Our history from 1955 to 2015 has been detailed in a booklet that was presented at the 60th Anniversary Ball and is available from the club secretary for viewing. The sport is regulated in such a way that the level of safety to which fencers are exposed compares well to other sports. Your affiliation to Fencing WA includes an insurance cover. At ECU Cavalier School of Fencing we cater for both male and female members ranging in age from 9 to 80+. This group provides a short session of solid skills interspersed with fun. Beginners will start their fencing with a well-structured seven-week course which will be included in the Club membership. An enthusiastic team of voluntary club coaches will lead the group through the vital basic concepts and introduce you to the three weapons. Comprehensive course notes will be included in the cost. Experienced visiting coaches will join the club team to take the weapon-specific skills groups for our club sessions. Many fencers at ECU Cavalier School of Fencing participate at a national level of competition. The development/competition session is available to Cavaliers members only, and is focussed on fitness and fencing skills of members who want to take on the serious competitive side fencing. Anyone can join in this session but be aware this is not for the faint hearted. The coaches that run this session expect you to be dedicated to your training and you need to demonstrate the standards set down by the coaches. All club coaches have a minimum qualification of Level One (National Accreditation) or working towards their level one. The club encourages young coaches by supporting ongoing qualification updates. Most of our club coaches are volunteers that have state and national level competition experience. We also have coaches with international qualifications and competition experience. Cavaliers has a number of members qualified at state and national level as referees. If you are interested in becoming a referee please talk to one of the coaches or committee members. Available from interstate and overseas suppliers.